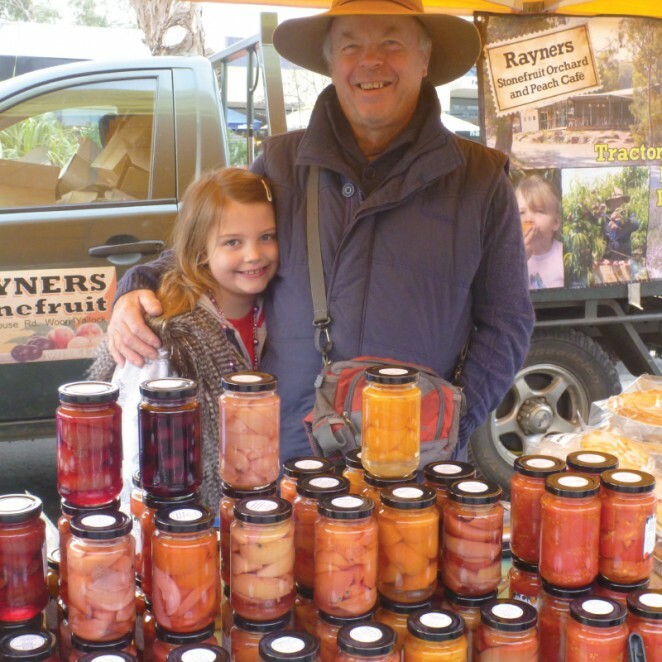 I designed Rayner’s Stone Fruit Orchard new website in April, 2014 for proprietor Len Rayner. They had an existing website but it wasn’t working very well for their business (see Len Rayner’s testimonial below). It was great going out to the Orchard in Woori Yallock – I would recommend it for a lovely day out in the Yarra Valley. After fighting with our last provider for some time and not getting satisfaction we found Jeremy almost by accident. Best thing we have done for ages as Jeremy is approachable, efficient and actually returns calls and does what he promises …on time – Len Rayner, 8th August 2014. Rayner’s Stone Fruit Orchard. Len Rayner wanted to showcase pictures of the fresh produce on their website. I used image sliders to show the different fruits grown at the Orchard. 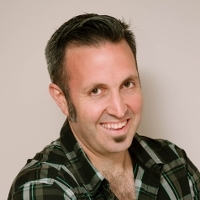 I also setup email marketing for them in WordPress SendPress. I imported all their customer information into SendPress and provided training on how to compose email marketing and send it out to their subscribers. You can also add yourself to their email list on the sidebar of their site. UPDATE: In November 2014, Len approached me to build the Rayner Stone Fruit Orchard’s online store. I built Rayner Stone Fruit Orchard’s online store in WooCommerce, SSL, with Pin Payments – Australia’s first all-in-one online payment API. As an aside, I cannot recommend Pin Payments highly enough as a Melbourne-based payment API which works nicely with WooCommerce. Their tech support is excellent. When would it suit for Jeremy to contact you?